If only we could quit our jobs and travel the world. Going on a long overdue, well-deserved holiday is constantly on the back of everyone’s mind (including you!). Now, you’re either slaving away behind that office desk waiting for that opportunity to come or counting down the days until your next vacation. Some of you may prefer the city and its architecture, some of you adore azure-blue waters and tropical weather, while the rest of you have a soft spot for one of God’s greatest gift – nature. No matter what your cup of tea is, there’s always some new dreamy paradise you discovered that you’re constantly adding to your travel bucket list. 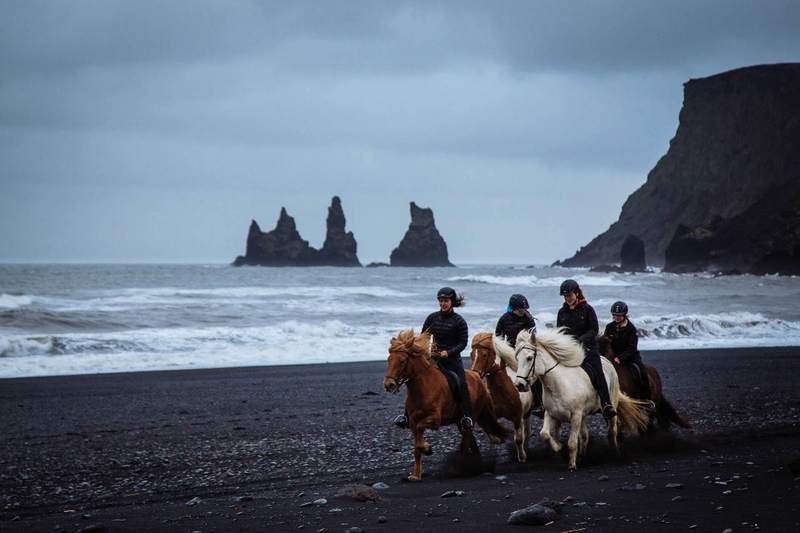 And if you’re wondering where to head to next, here are six Instagrammable dream vacations around the world. Turkey is home to some of the most important cultural landmarks in the world such as the Hagia Sophia. 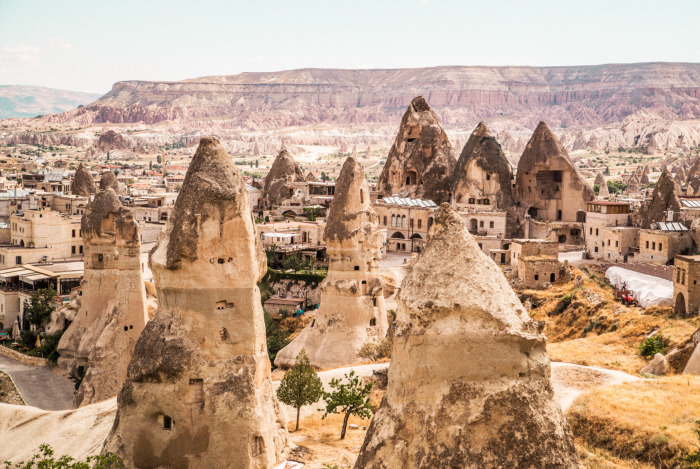 But if there’s one thing Turkey is also popularly known for is the stunning city of Cappadocia. 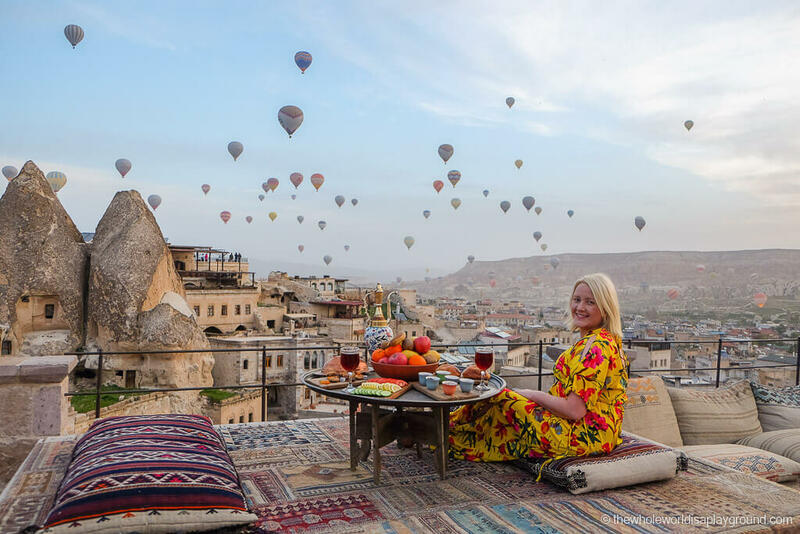 Cave hotels, hot air balloon rides overlooking breathtaking canyons and valleys, and mysterious underground cities waiting to be explored, there’s plenty to do in Cappadocia. If there’s one thing everyone should do in their life is to watch the Northern Lights, or also known as the Aurora Borealis, before they die. 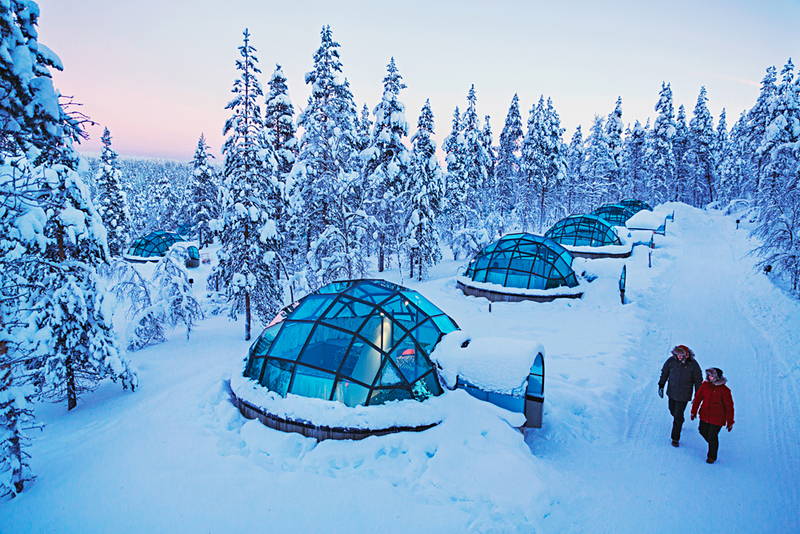 One of nature’s greatest natural phenomenon can be seen in only a few areas in the world and if you don’t know which one to go to, make your way to Lapland, Finland. 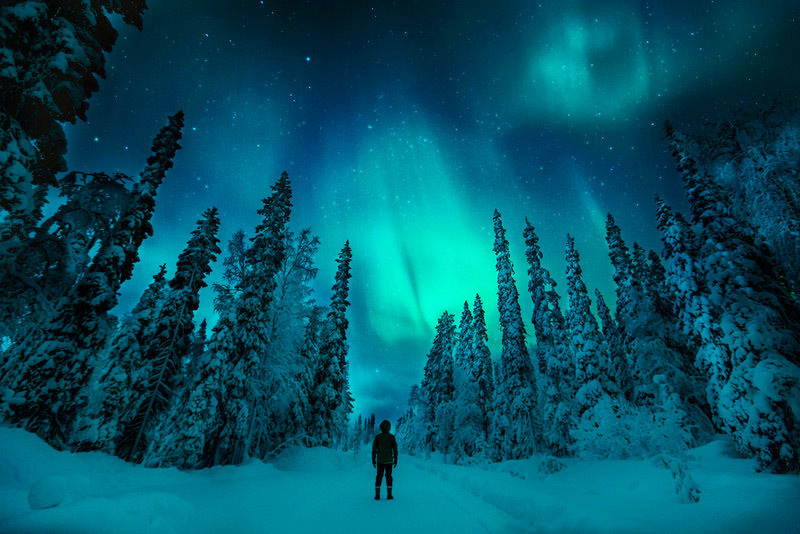 Imagine seeing a myriad of colours illuminating the night sky surrounded by trees and powder white snow. The best time to catch nature’s light show is between September to March. We know what you're thinking, why did we not suggest Iceland as the place to see the Northern Lights in the first place? That’s because this country has so much more to offer than that. You could visit the iconic abandoned aircraft at the black sand beach in Sólheimasandur, take a relaxing trip to Blue Lagoon Geothermal Spa and cover yourself in its healing silica mud, and get your cameras ready for the luminous blue icebergs floating freely at Jökulsárlón Glacier Lagoon. If you managed to get a glimpse of the Lights, hey, it's a bonus for you! Just Google Lake Tekapo and you’ll be in awe. 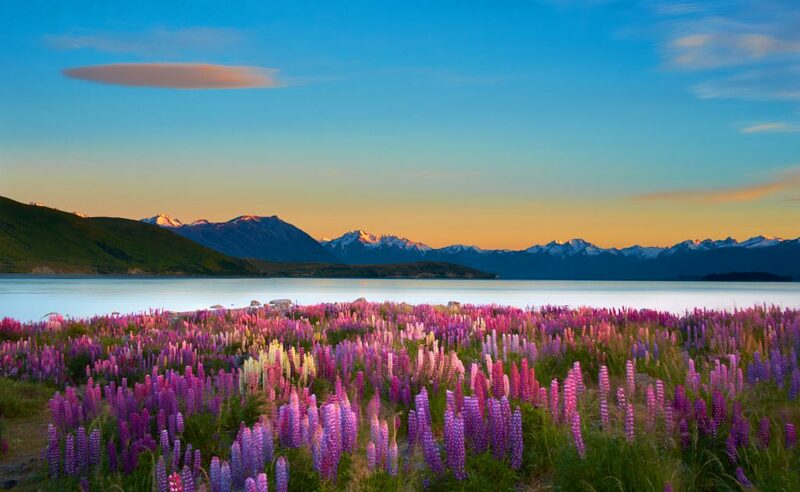 Equally stunning day or night, the lake offers aquamarine blue waters surrounded by hills, mountains, and the famous lavender-hued lupins - something you’ll normally see only on postcards. 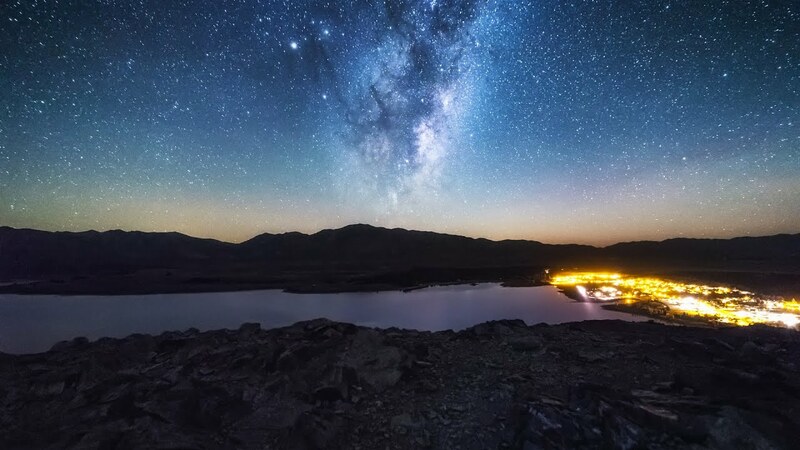 And if you’ve ever wanted the experience of stargazing, this is the place to be. 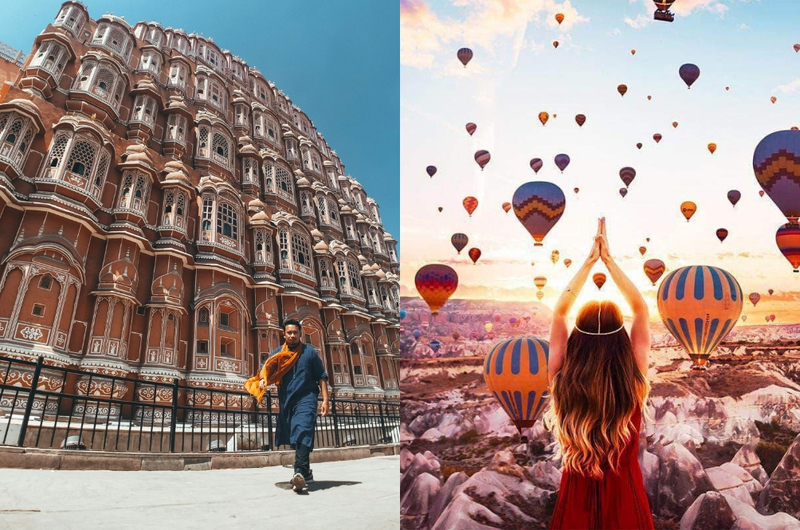 Bursting with culture, Jaipur will definitely spice up your holidays (and Instagram feed too!). Known as the “Pink City”, Jaipur will definitely steal your heart, especially if you’re an architecture aficionado. Amber Palace, Hawa Mahal, City Palace, and Jantar Mantar are just a few of the many amazing places to explore. Eat with the locals and bargain your way at the bazaars to bring home some authentic sarees and spices! 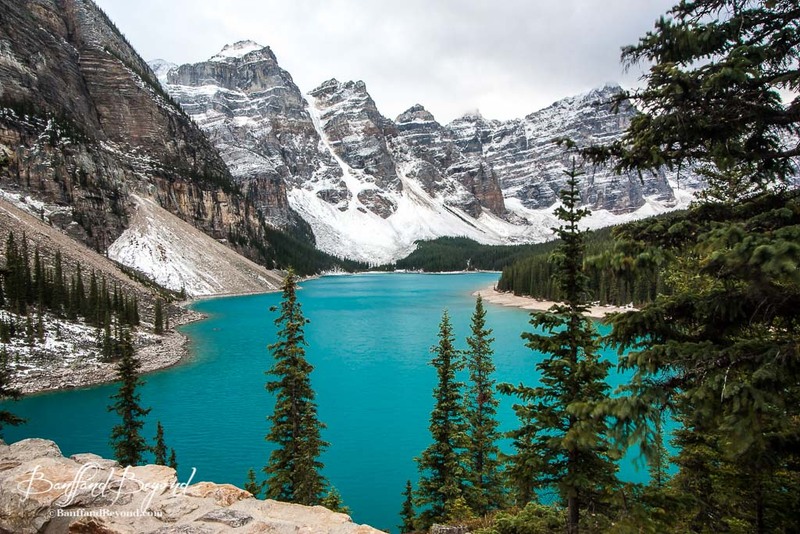 If you were given an opportunity to travel to Moraine Lake, it is one that you should never miss. Surreal natural landscapes of glacial waters, towering pine trees, and powder white mountains will greet you the moment you arrive. 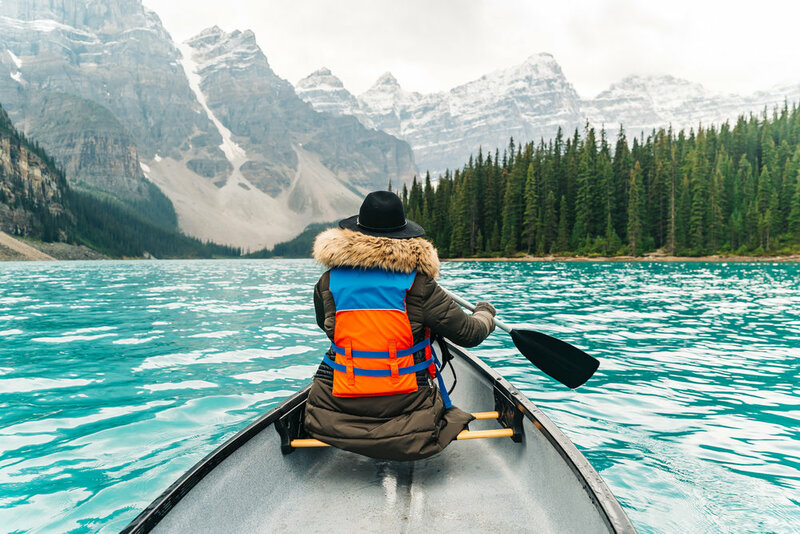 Located in the Banff National Park, a boat ride at this lake will immediately transport you to another dimension, one that you can’t believe exists right before your eyes. 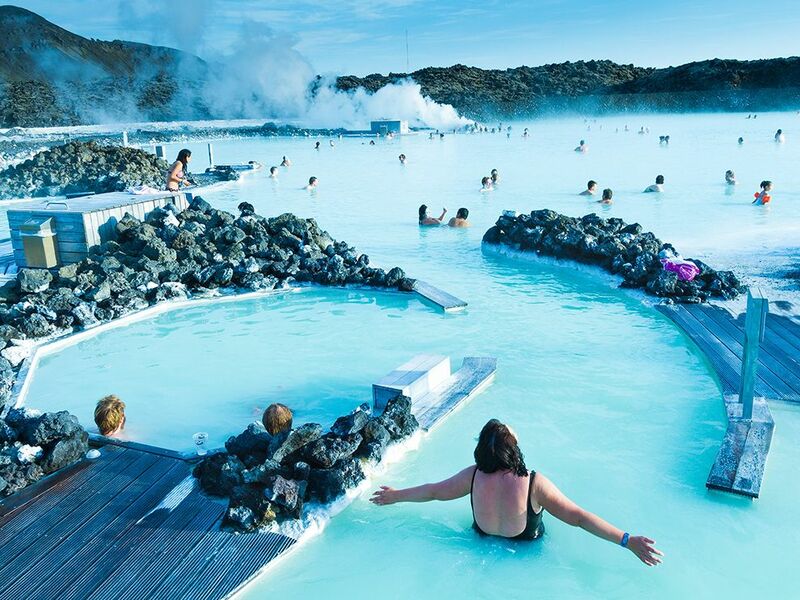 So, any of these dreamy vacation spots tickle your fancy? We know, some of you may feel that the only way to go there is to just dream about it because you know you’ll never get there, but what if we told you that someone out there will help make that dream come true? How? All you have to do is join the Super Dream Holiday Contest for a chance to go on your dream vacation…without spending a single penny! Just purchase selected Super products worth at least RM15 and WhatsApp the photo of the receipt along with your full name and I/C number to +6016 2935710. 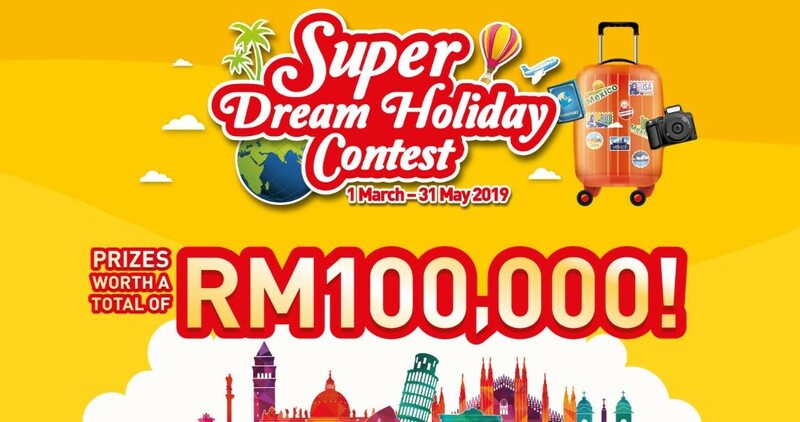 The winner of the grand prize will go home with a dream holiday package worth RM18,000 (plus RM2,000 cash) while 15 consolation prize winners will get an attractive holiday package worth RM1,800 (and RM200 cash). Not just that, you’ll also get to win daily prizes such as a pair of Huawei headphones, ICE Watch, an INSTAX Mini 9 Denim set and a DJI drone just by sending in your entry. All these prizes add up to a total of RM100,000, so don’t say Super don’t sayang you guys! They're practically the genie you need in your life who'll grant you all your wishes.